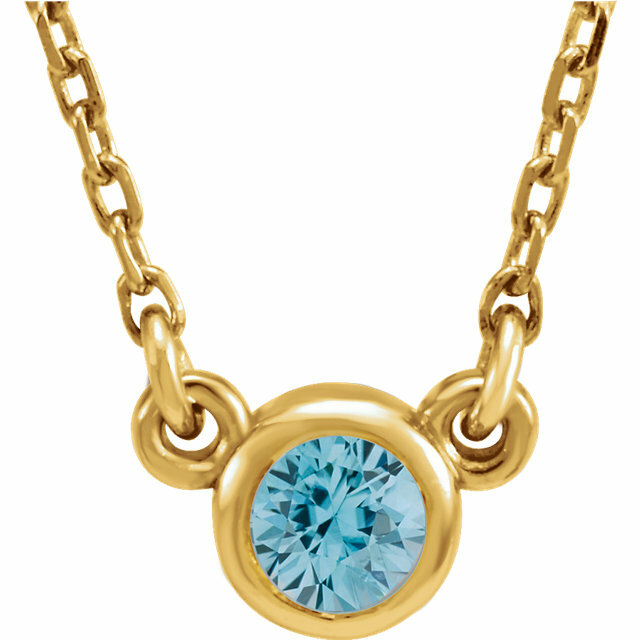 Gorgeous Hand Made Blue Zircon Gemstone Pendants in 18kt Gold � One of a Kind Fine Zircon Gemstone Pendants for SALE With their gorgeous deep teal blue color and signature dazzling sparkle, Zircon gemstones add a brilliance and fire to gemstone jewelry designs. 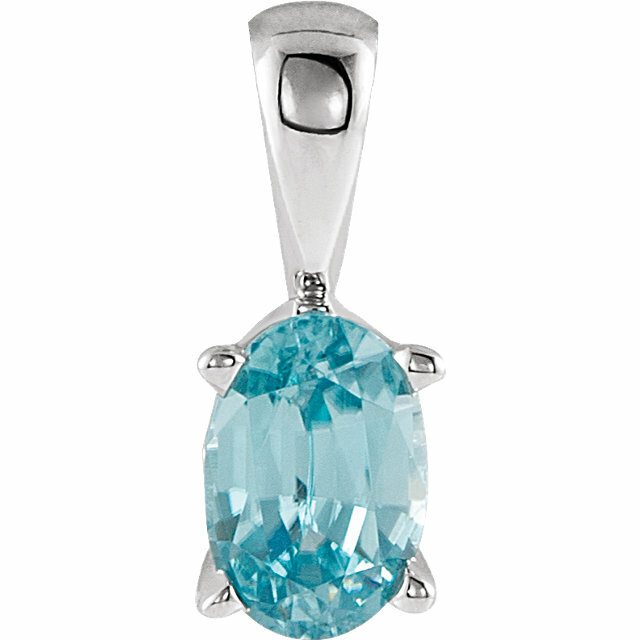 At AfricaGems we are proud to offer you handmade, handcrafted top quality Zircon gemstone pendants. 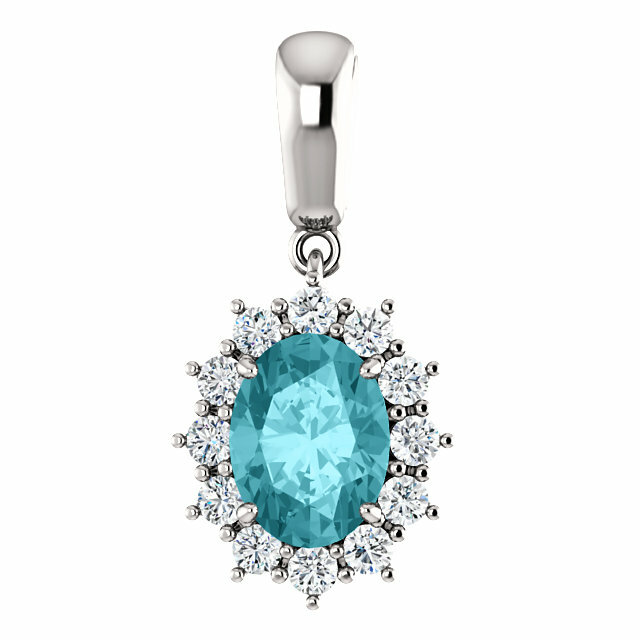 These pendants use the finest materials such as 18kt Gold and top quality diamond accents of VS clarity and G color. 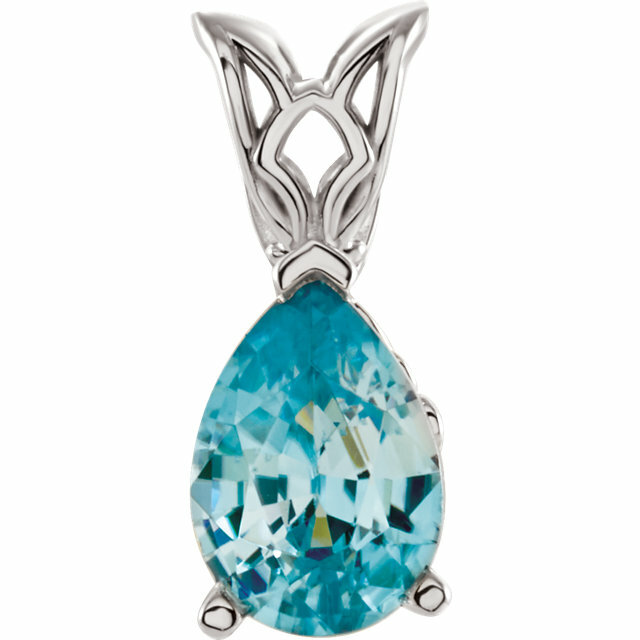 With designs that are uniquely beautiful and crafted with an eye for detail and style, these Zircon pendants are a cut above. 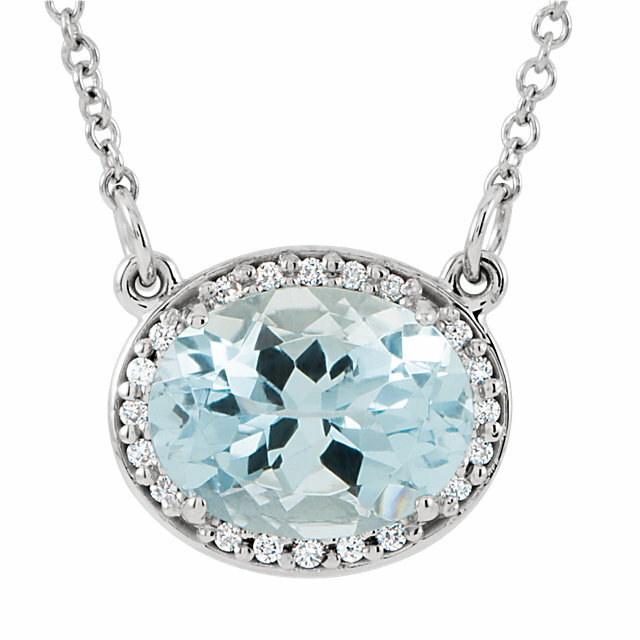 AfricaGems has been in the business of fine gemstones and gemstone jewelry since 1984 and we bring an expertise and appreciation to the art of gemstone jewelry to all of the pieces we offer on the website. When you buy fine jewelry from AfricaGems, you are purchasing a quality piece from a trusted gemstone provider. We offer full disclosure about every gemstone used in a piece of jewelry as well as a certificate of authenticity to accompany your gemstone jewelry. As always, AfricaGems offers FREE Shipping on all purchases. 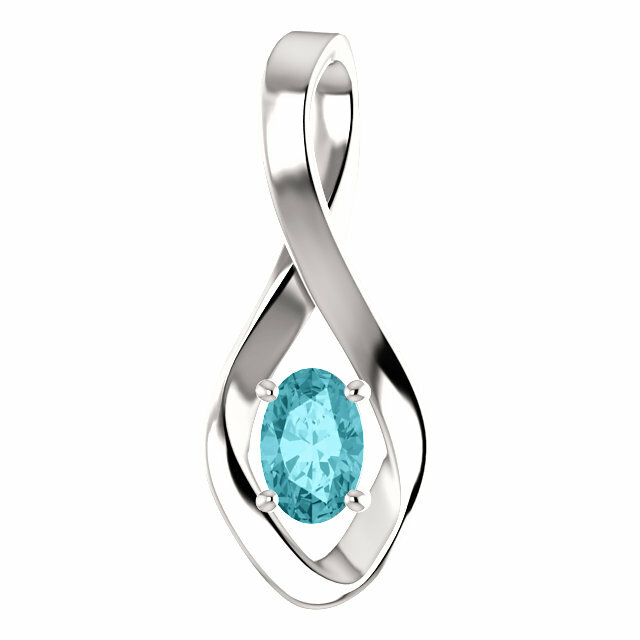 Do You Want To Learn More About Zircon Gemstones?